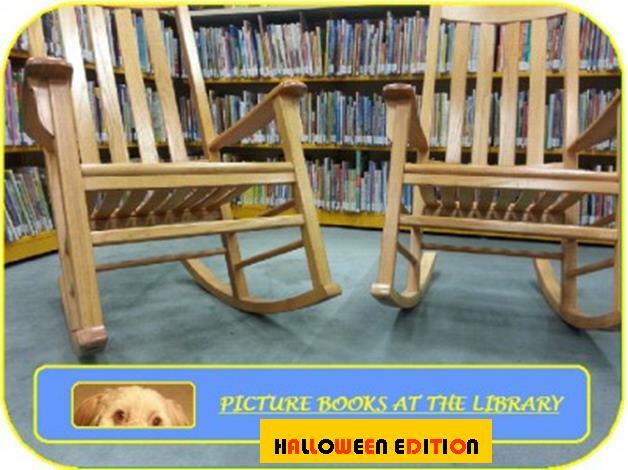 This special edition of Picture Books At The Library is for Halloween fans. 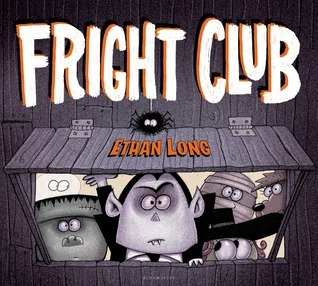 There are heaps of new Halloween books to share with your little monsters. You will scream with joy over these spooktacular picks! 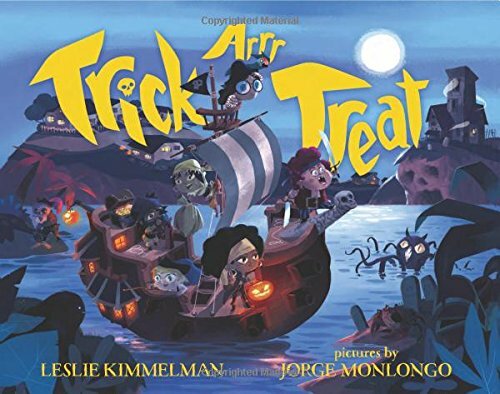 Here be a tale o’ pirates, fierce and bold, stomping, clomping, in search o’ treasure–and Halloween candy. Carl and Madeleine dress up in costume and go out on a Halloween adventure. 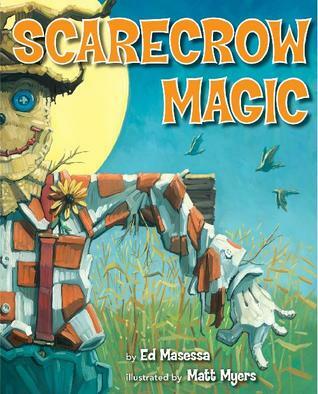 🙂 When night falls and the moon appears, magic is in the air and Scarecrow comes alive and plays with all his ghoulish and ghostly friends. 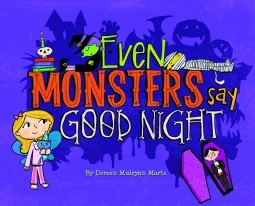 Avery has to go to bed, but when do monsters say good night? 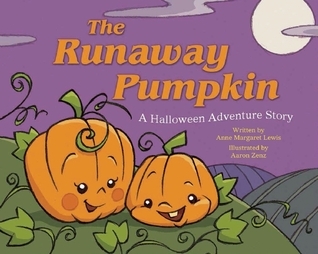 Join a little pumpkin as he plans to fly on a broomstick, enter a haunted house, and dance the night away on Halloween! 🙂 Halloween is a very busy time for Otter and Teddy. They have to pick pumpkins, decorate the house, and make scary costumes. 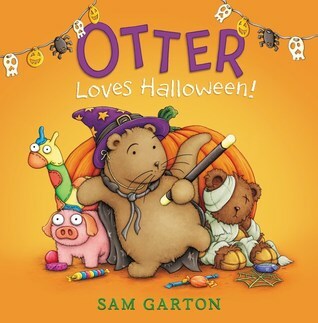 With so much to do, it’s a good thing that Otter is a Halloween expert! 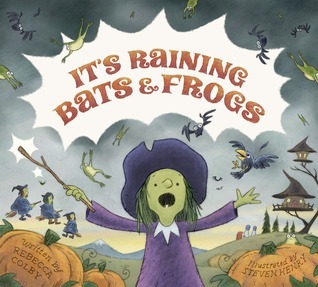 🙂 What’s a witch to do when a rainstorm threatens the Halloween Parade? Make it fun, that’s what! 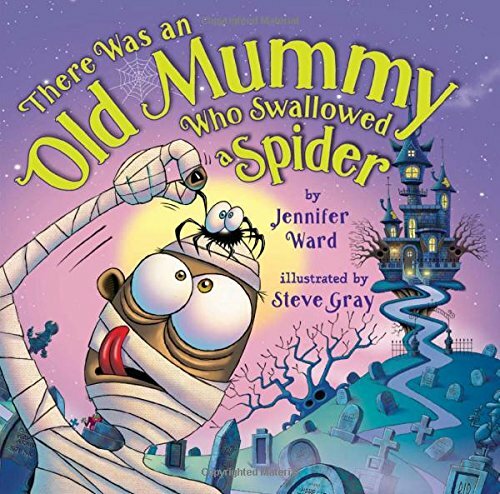 As the old mummy makes his way across a graveyard and through a haunted castle, he swallows all kinds of creepy things. 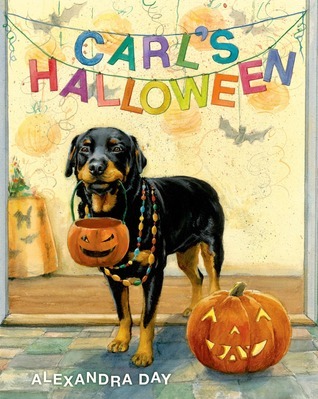 I’ve never seen Carl’s Halloween! You find the most fun, unusual books, Lauri! I have the children’s librarian at the DeWitt Community Library to thank for that!